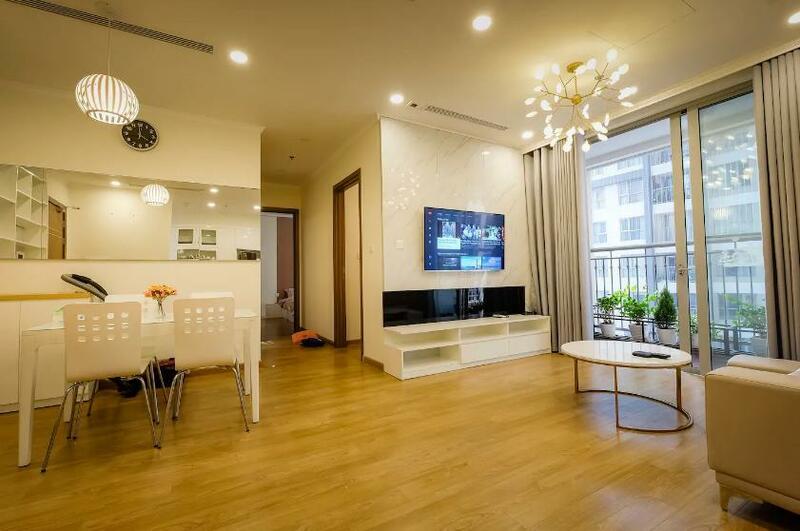 When visiting Hanoi, you'll feel right at home at Bayhomes Gardenia Serviced Apartment as it offers quality accommodation and great service. From here, guests can make the most of all that the lively city has to offer. With its convenient location, the property offers easy access to the city's must-see destinations. At Bayhomes Gardenia Serviced Apartment, the excellent service and superior facilities make for an unforgettable stay. To name a few of the property's facilities, there are 24-hour security, ticket service, 24-hour front desk, Wi-Fi in public areas, car park. Bayhomes Gardenia Serviced Apartment is home to 10 guestrooms. All are tastefully furnished, and many even provide such comforts as air purifier, clothes rack, complimentary instant coffee, linens, sofa. Recreational facilities available at the property include theme park, spa, garden. 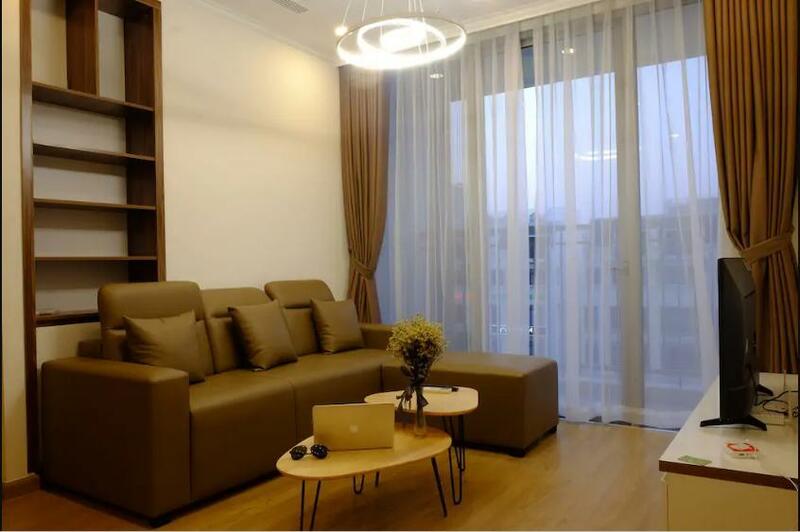 Bayhomes Gardenia Serviced Apartment is a smart choice for travelers to Hanoi, offering a relaxed and hassle-free stay every time.